Yesterday 26th July at 2.15pm (Pakistan time), Lakpa, Chirring and Chris Burke stood on top of K2, the second highest mountain in the world. Chris was the first Westerner to summit the mountain this season. Not just that, she’s now the first Australian woman to have summitted this Himalayan giant!!! Congrats to the whole team. 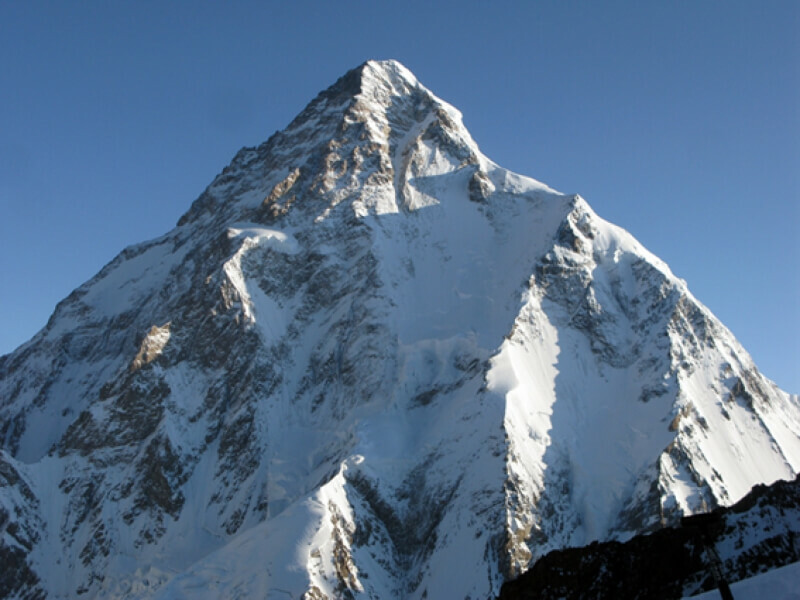 K2 was a personal goal of Lakpa’s. They are making their descent back to base camp now.